Yay Monarch Roost!!!! We're so glad you're finally here!!!! Remember to keep an eye out for Rebecca and I as we tag around the Point! 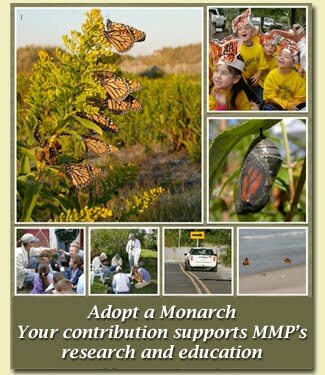 Don't hesitate to ask us questions! North West winds are officially my favorite! 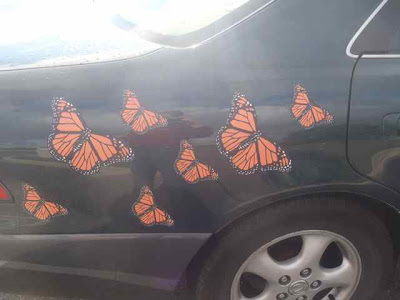 My own cloud of Monarch car magnets! 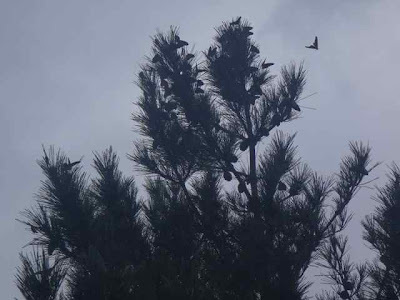 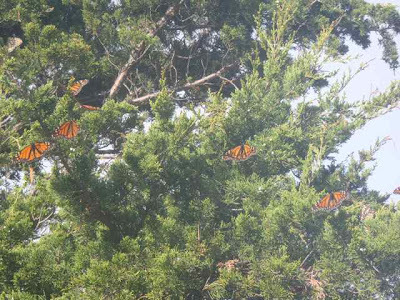 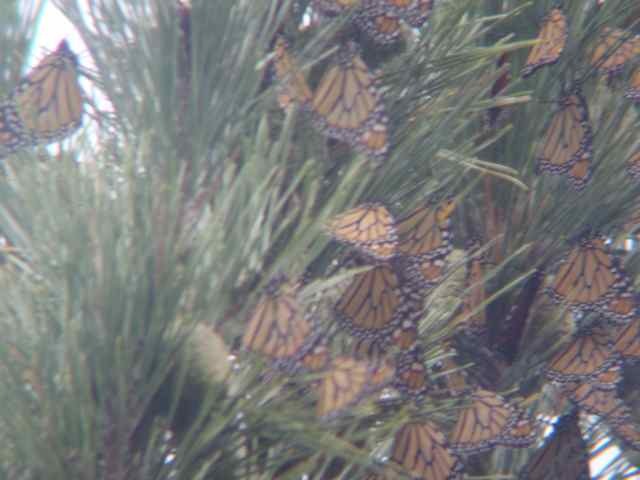 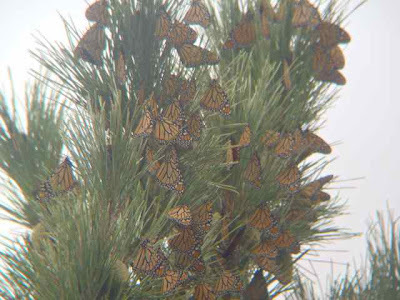 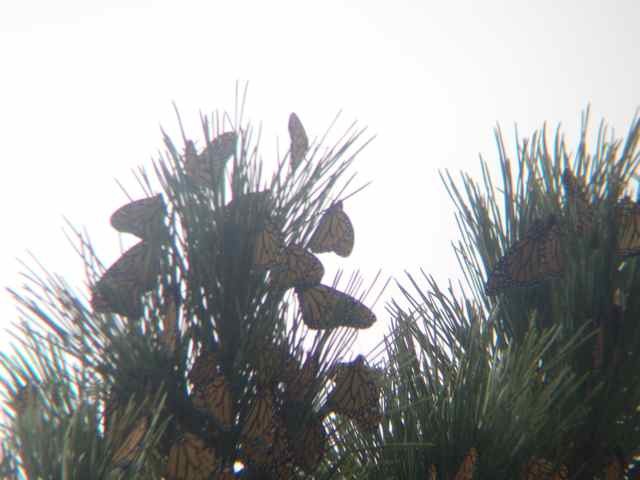 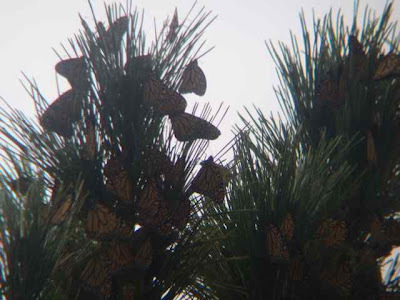 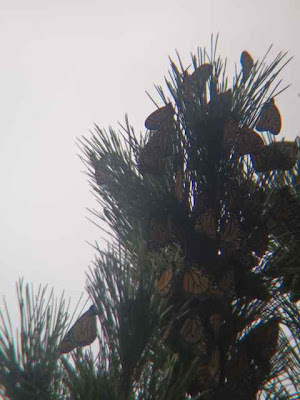 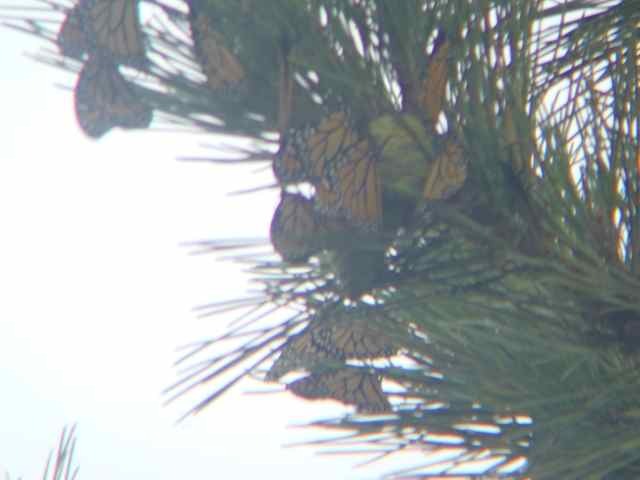 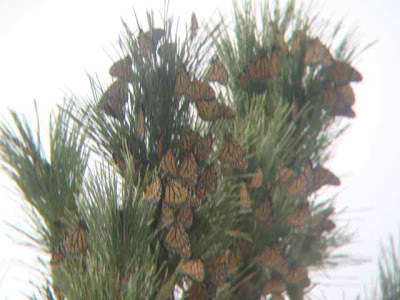 Monarchs fly around the Cape May Point roost!